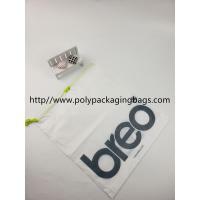 > We are the professional company to specialize in Clothing Packaging Poly Backpack Bags With Drawstring For Shopping / Sports / Travel / Party. 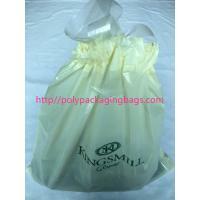 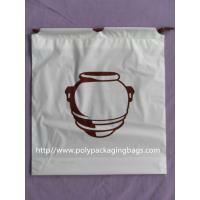 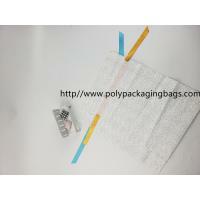 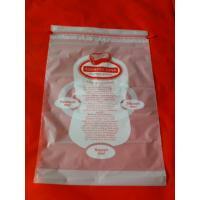 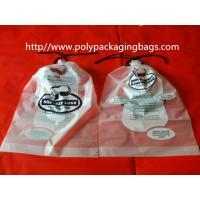 We have been in soft packaging industry about 10 years. 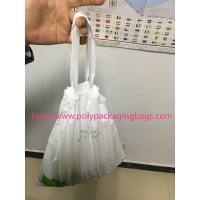 We are the professional manufactory to make Clothing Packaging Poly Backpack Bags With Drawstring For Shopping / Sports / Travel / Party. 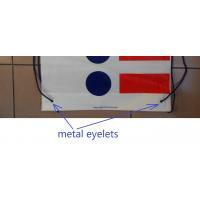 Please provide below details if you need accurate quotation.